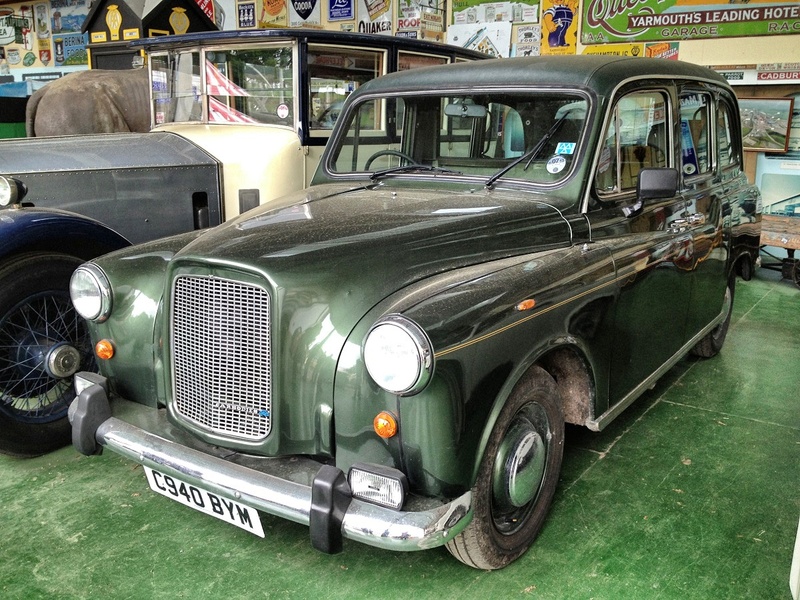 When work on the FX4 began in 1956, BMC had a head start, with having had many years’ experience with the FX3 and its pre-war antecedents produced by Austin and the Nuffield group. 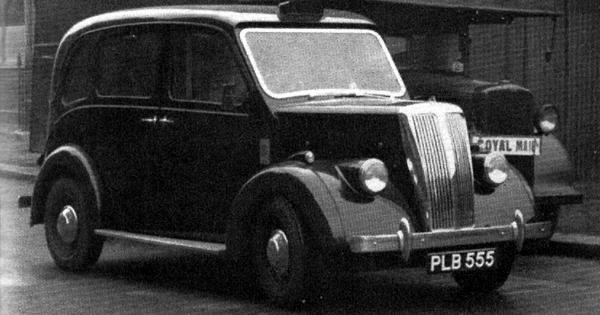 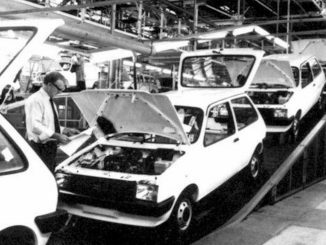 It’s worth noting here that the FX3 had been commissioned by the influential taxi dealership Mann and Overton, a company whose importance to this story should not be underestimated: as well as having a majority financial stake in the design of the cab, which would see them take the lion’s share of the profits it generated, they also had a stranglehold on the supply and sale of taxi throughout the London area. 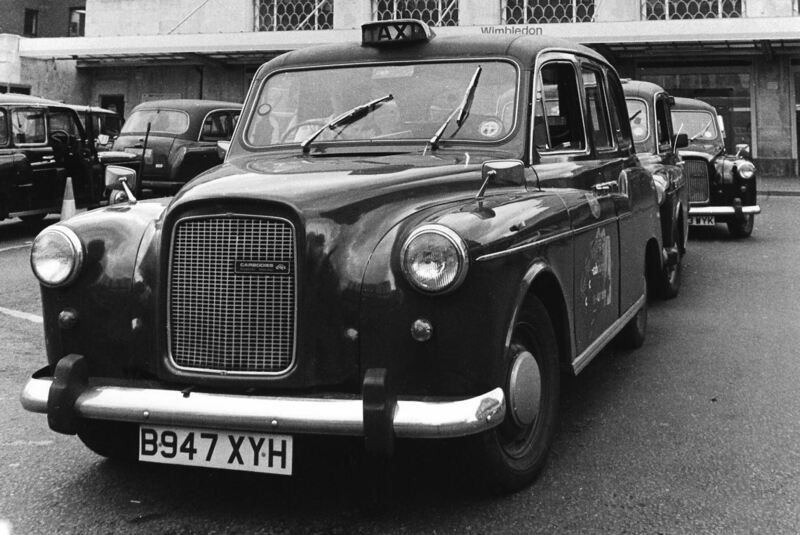 Little introduction’s needed here – the London black cab is a British icon, and one that in all probability will be immortal despite the best efforts of the legislators. 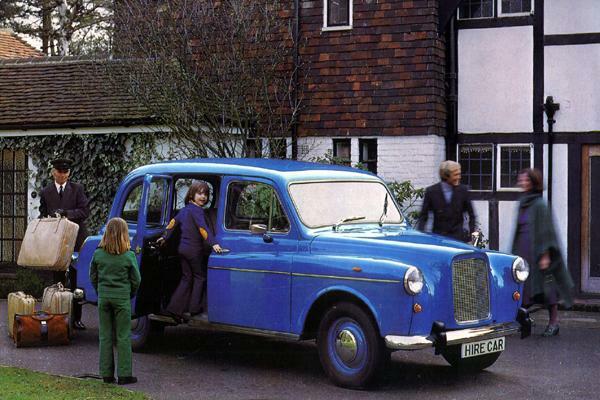 It’s a complicated and long story. 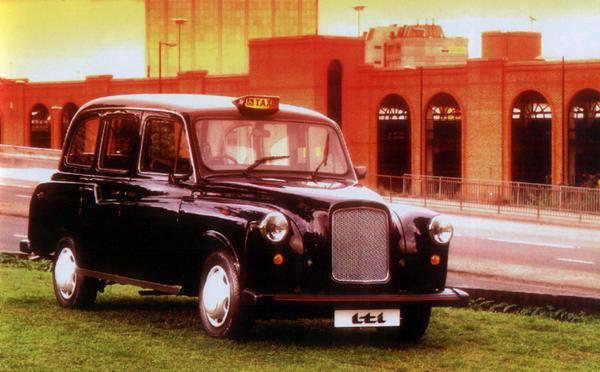 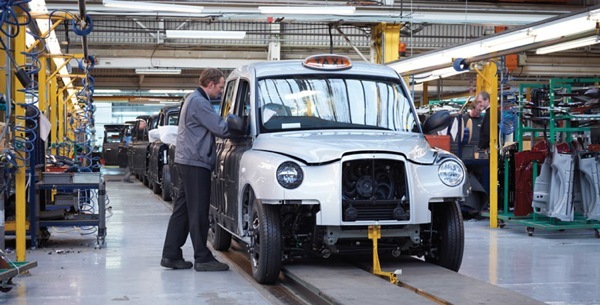 News : Classic Black cab – hail one while you can!